We foreshadowed this event as being imminent more than a month ago, so it's no surprise to us that it's now official. What's official? A Mitsubishi electric vehicle-related recall. As far as customers are concerned, according to Mitsubishi spokesperson, Namie Koketsu, a recall will be forthcoming next month, once the company determines the best way to remedy the problem. Replacement vehicles, as well as gas allowances, have been offered to those affected. 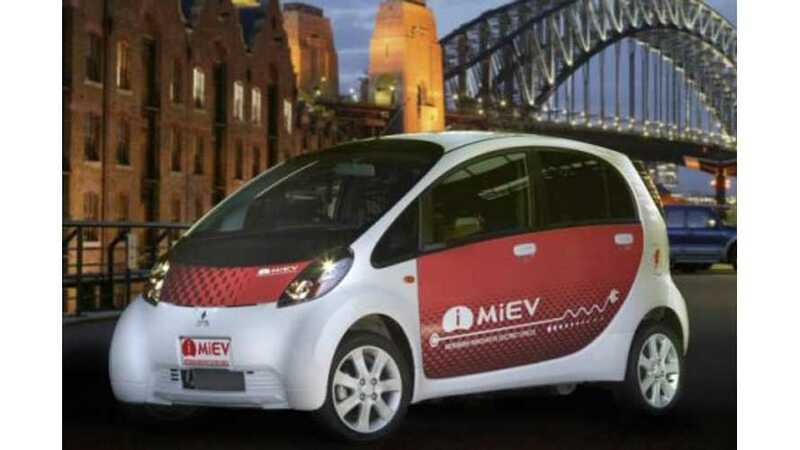 In addition to the 3,839 Outlanders plagued by this issue, the problem also bled over into the company’s MiEV lineup. Around 150 i-MiEV and MINICAB-MiEVs face a recall. 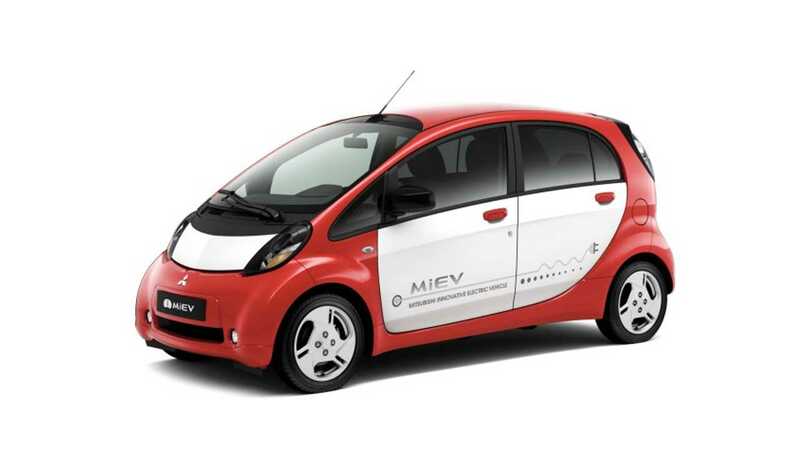 And although most of those 150 MiEV units were also located in Japan, as many as 50 are located in the US and Europe. Mitsubishi says they have notified all customers with potentially faulty battery cells. 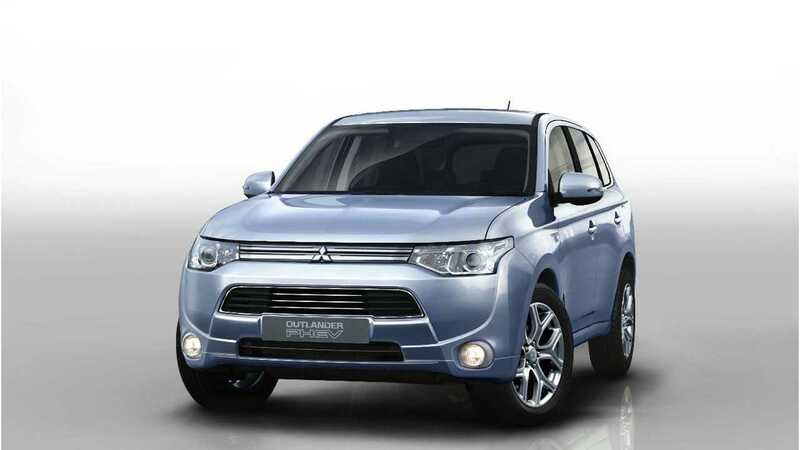 Nothing has changed really, aside from the fact that Mitsubishi has now formally announced the recall of the i-MiEV and Outlander PHEV in Japan. It's still believed that some vehicles in the US will be hit with a similar recall. All told, Mitsubishi will recall 4,000-plus vehicles in Japan starting in mid-June and will likely recall affected i-MiEVs in Europe and in the US. "We are preparing appropriate measures for markets outside Japan, but this is not the appropriate time to give details." 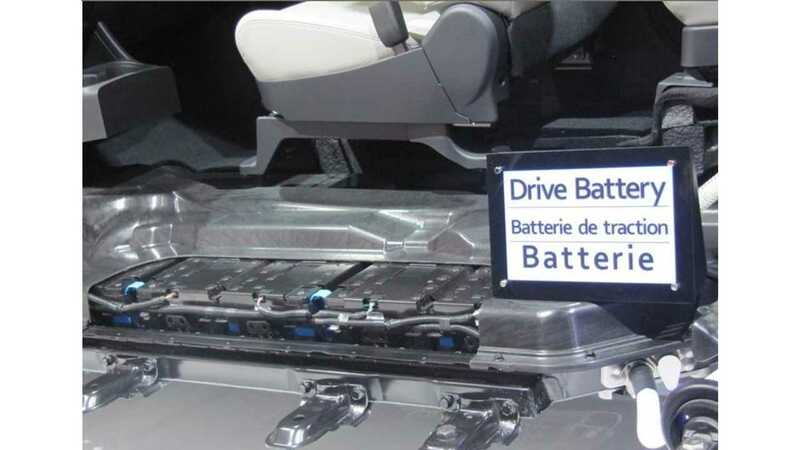 "In Japan, Mitsubishi recalled 4,313 Outlander plug-in hybrids that potentially have the defective batteries, as well as 17 i-MiEVs and 98 Minicab i-MiEVs, a electric commercial minivan." Affected vehicles will be repaired. As for future Outlander PHEVs and i-MiEVs, Mitubishi says no need to worry as "Fortunately, the short-term fix on the line is fairly simple," as Mitsu will remove "the screening process where the defect was occurring."